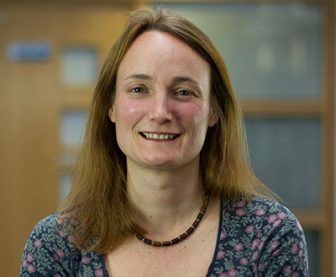 Dr. Felicity Thomas is interested in the social determinants of health and wellbeing, health inequalities, and the factors that influence people’s understanding and use of different types of biomedical and ‘natural’ health interventions. She is particularly interested in the ways that people make sense of ill health, the influence this has on their decisions over, and management of, different treatments, and the implications of this for sustainable medicine use. Her work also seeks to understand the social, political and structural conditions that perpetuate health inequalities and to identify the factors that can be used to harness positive health and wellbeing-related transformation. Much of Dr. Thomas’s work has revolved around the health and wellbeing of migrants and families with complex needs; sexual health and HIV; access to urban green and blue space; and the promotion of healthy schools. Dr. Thomas has undertaken a range of consultancies, the most recent of which include work for the World Health Organisation, UNAIDS, and the Departments of Health and Education, New South Wales, Australia.